OK, OK... so maybe 'careers' is a bit of a stretch, but the fact of the matter is ballooning is a unique way to spend your time. 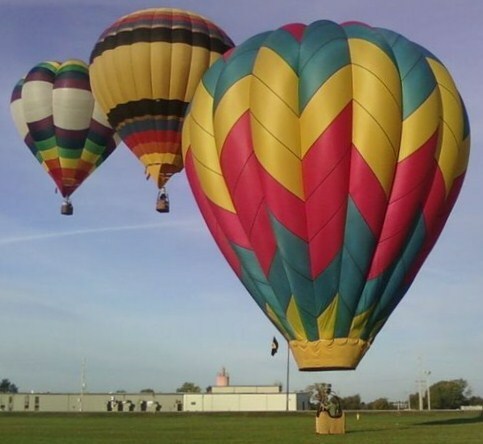 Though it is possible to actually make a living ballooning the vast majority of the people involved participate simply for the experiences they share with family and friends and to participate in an activity that is considered out of the norm, yet very easy to get involved with. 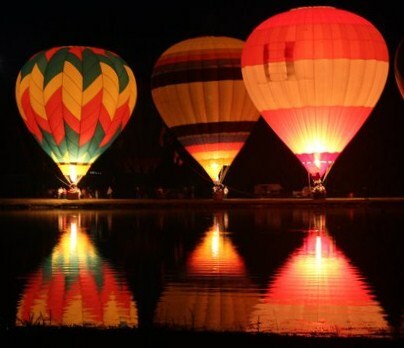 For more information on how to get involved with ballooning please select the links below.